There are now over 650 businesses paying into the BID as well as many others within the wider community who are now engaging with it. These businesses see the benefit of the Bath BID within the community and one of the aims is to ensure everyone extracts maximum value from it. The Bath BID recognised that to attract and keep customers in the city centre, the business owners and leaders had to exceed customers’ expectations time after time, whether it be in retail, hospitality or professional services. 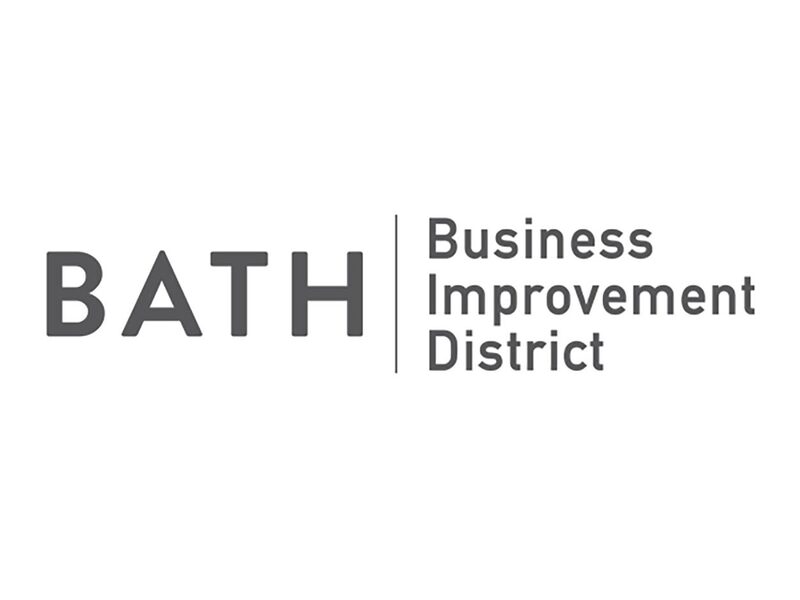 Bath BID partnered with insight6 to gather feedback and to provide development opportunities for levy payers to deliver a great experience for customers across all business sectors. Richard Knight, insight6 Customer Experience Director for Dorset, Bath and Wiltshire, was confident that customer intelligence could be gathered professionally and discreetly which would form invaluable data on the strengths and development areas of service provision in Bath. A bespoke programme of Customer Experience Reviews was agreed that would enable BID levy payers to highlight their strengths in terms of service provision and the opportunity to delight their customers. 18 BID members signed up for a series of three CX reviews or phone calls. The programme ran from September through to December in 2017. 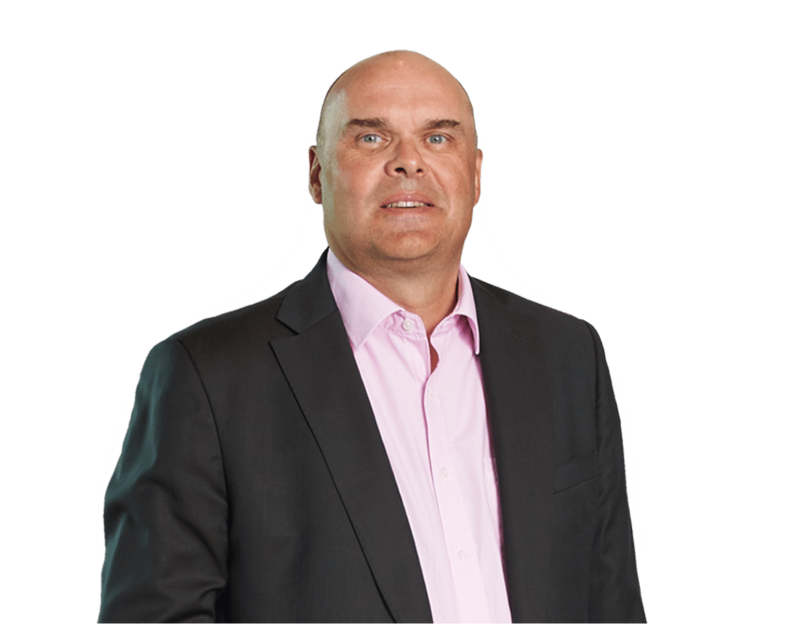 The data was made available to the businesses via the insight6 portal and the combined anonymised results provided a benchmark for Bath BID against other BIDs in the UK. Each member of the insight6 research team is individually trained and briefed for every job. This meant that during the Customer Experience Reviews, each Researcher was able to gather the most useful and accurate information to present back to the individual businesses. Each business involved with the project received a review meeting with Richard Knight. Training was also provided, allowing the levy payers to continue to strive for the highest standards of customer service and make changes where necessary. The insight on the customer experience provided many businesses with data about their sales skills. Enabling customers to buy more was seen as one of the key drivers for delivering an excellent service. Most levy payers recognised that asking great questions is essential to forming better relationships with customers and therefore delivering the best customer service.